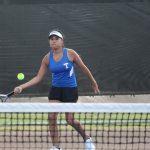 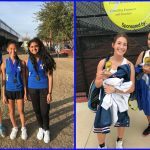 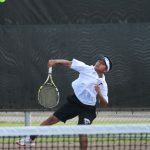 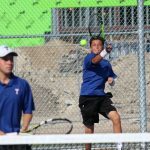 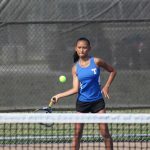 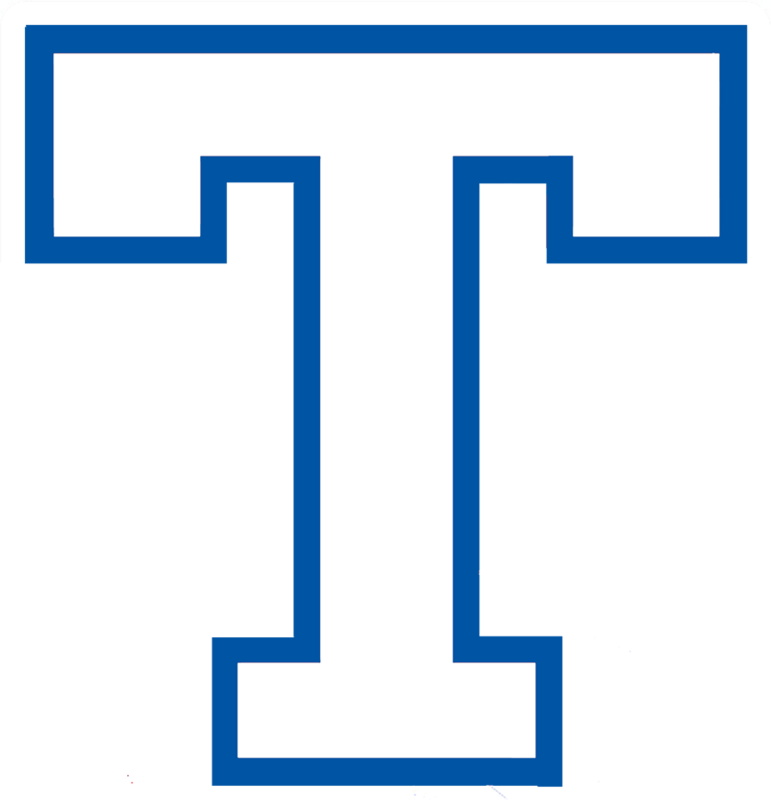 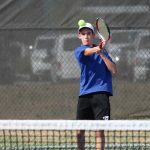 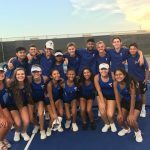 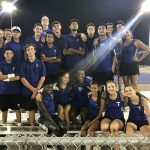 On Tuesday August 28th, the Varsity Wildcat Tennis team hosted Waco High School in the opening match of district play. 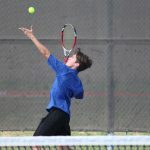 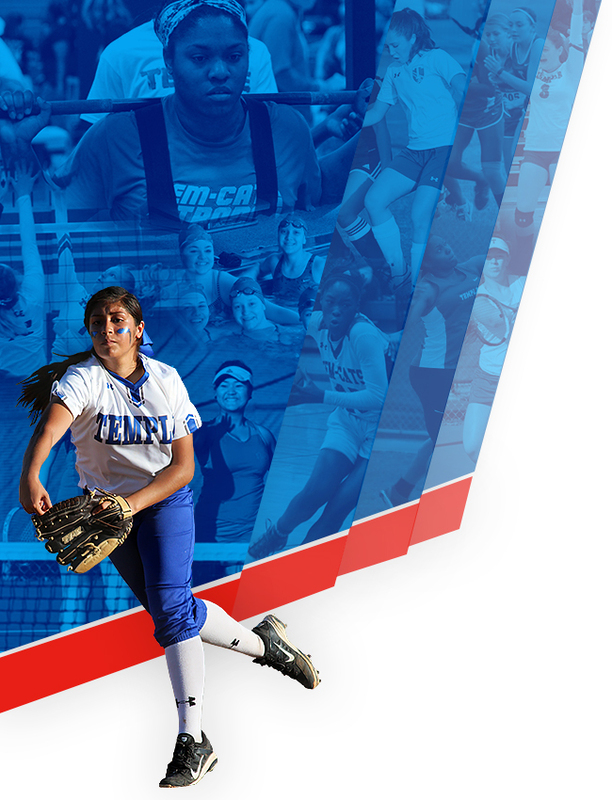 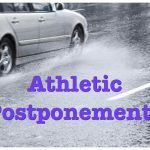 The Wildcats took the lead 4-3 after doubles and never relinquished it. 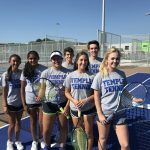 Winning teams in doubles were Gretel Adams/ Erika Fernandez, Matt Swords/ Dominic Gamino, Andrew Posey/ Naman Bhakta, and Carlo Domingo/ Kimble Horsak.